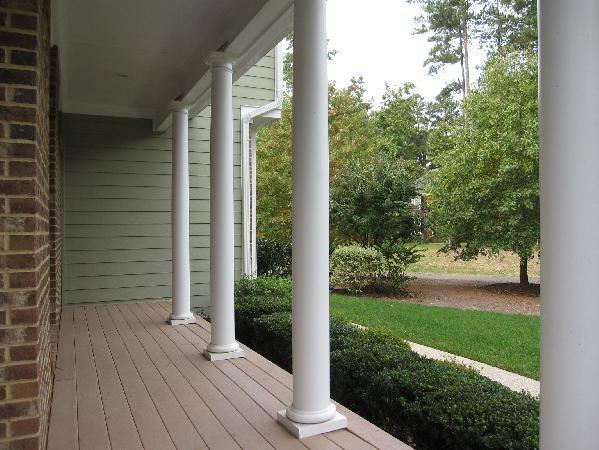 Located in Heartland Grove in Chatham County - just 6 miles to UNC and the hospital, 25 minutes to RTP, 2 minutes to all your shopping needs. 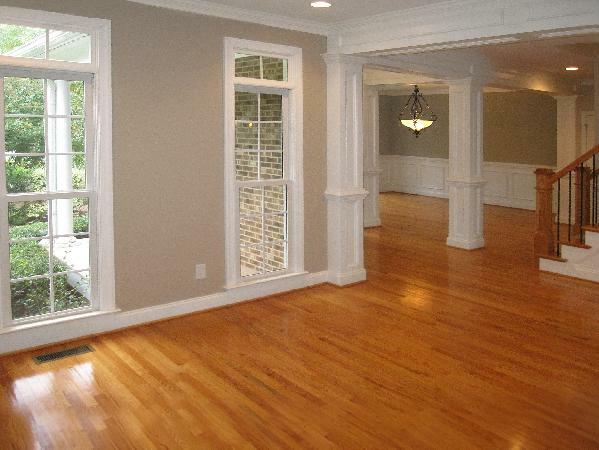 This craftsman style home features comfortable living space both indoors and out. 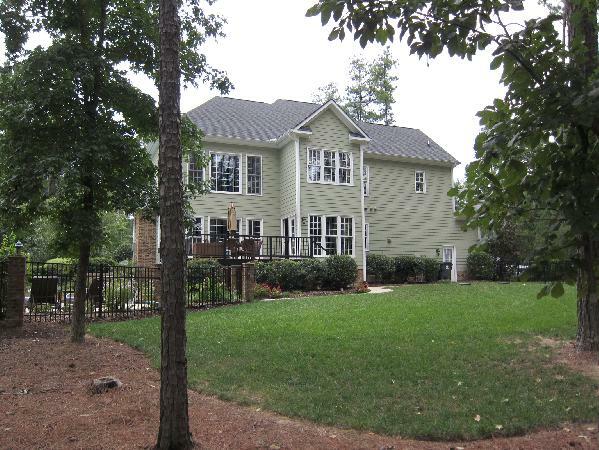 Exterior features include an in ground swimming pool, a wooded and open fenced back yard with play structure, a deck off the back, and two wrap around covered porches overlooking the front lawn. 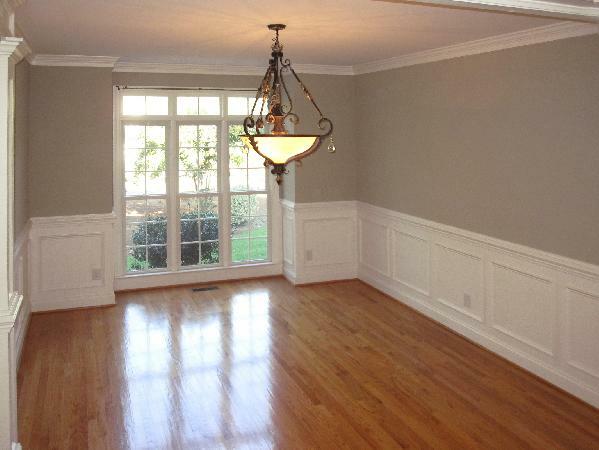 The formal areas are located just off of the entry foyer. 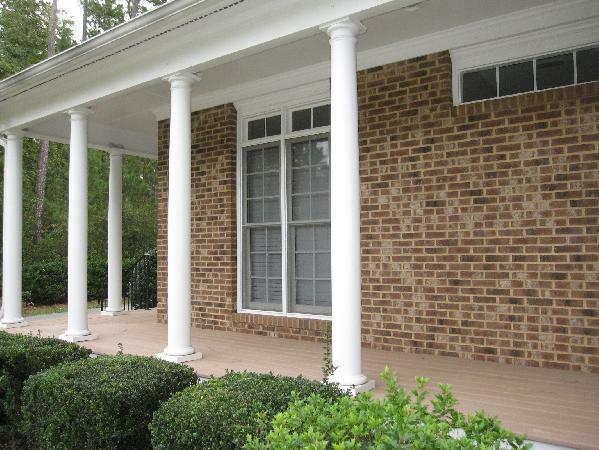 Extensive molding and large custom built columns accent the formal areas, with wainscoting in the entry and dining room. 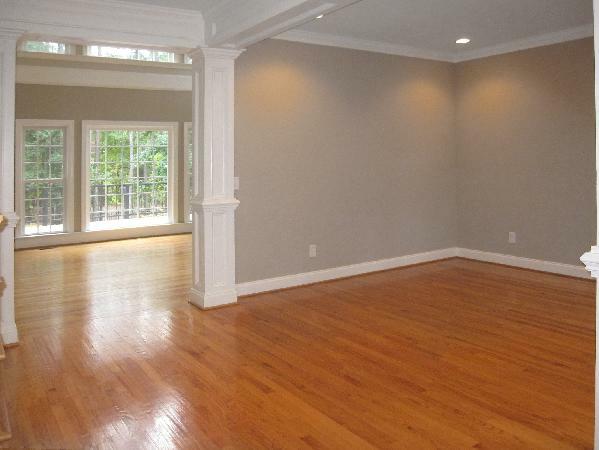 There is a dry bar convenient to the dining room. [Under counter beverage center is not included.] 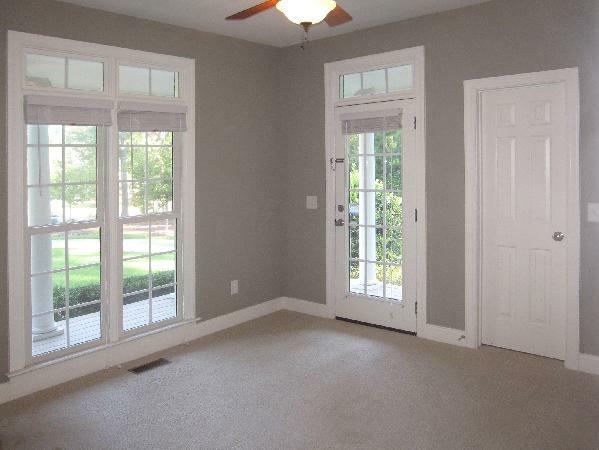 Both rooms feature large windows for natural light. 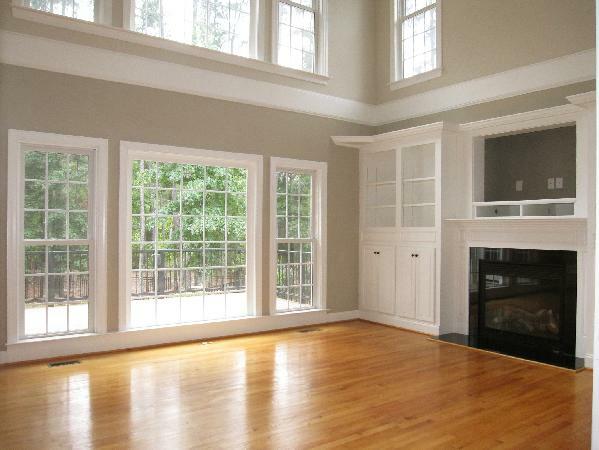 Natural light fills the two story family room. 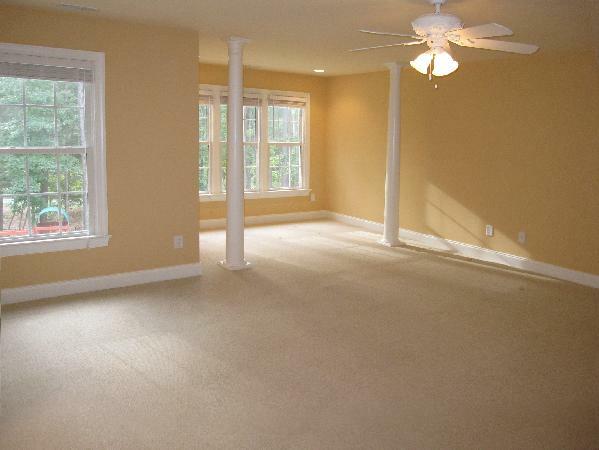 This spacious room is open and airy with built-in framing the gas-log fireplace with a convenient media center above. 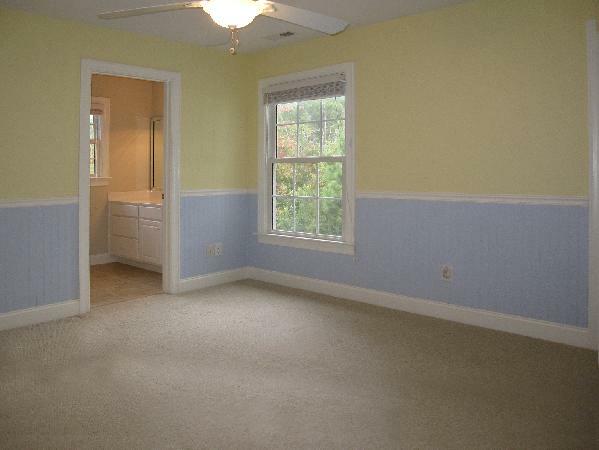 This room also has a ceiling fan. 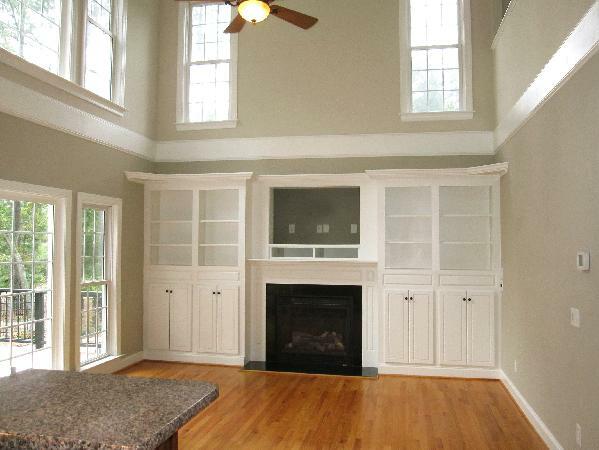 The family room is open to the chef’s kitchen over a raised breakfast bar. 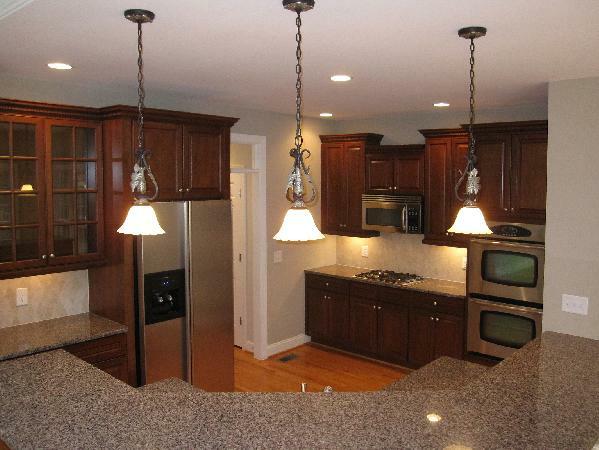 The kitchen features cherry cabinets, granite counter tops, tile backsplash, and under counter lighting. 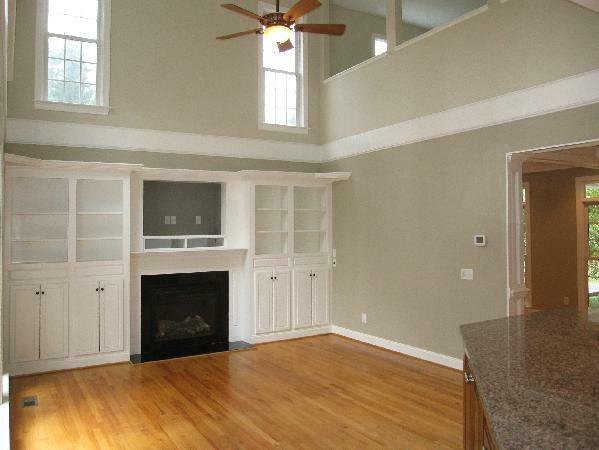 The stainless appliances include a double oven and gas cook-top. 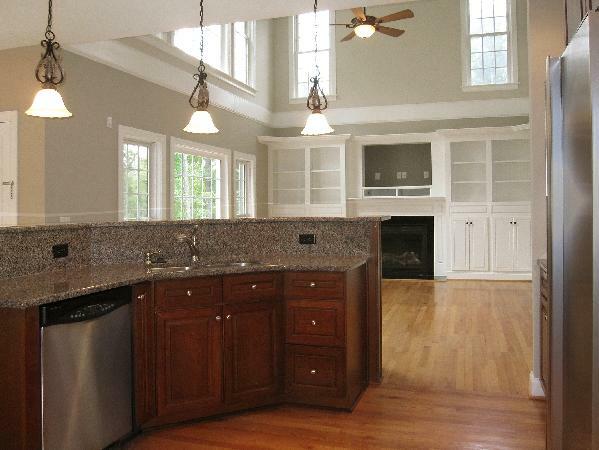 The breakfast bar defines the space between the kitchen and the large breakfast area. 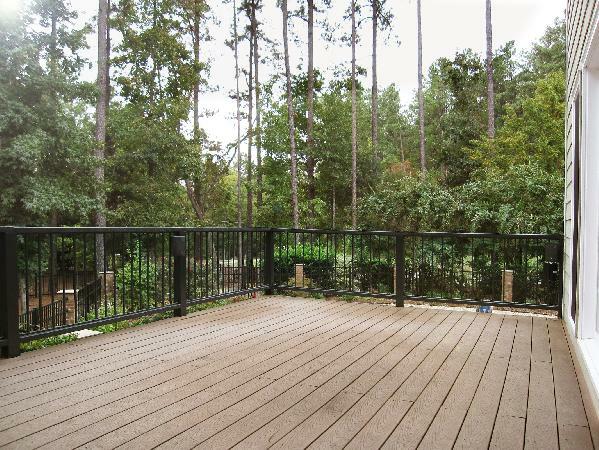 The breakfast area exits to the deck and back yard, as well as the rear entry and garage. 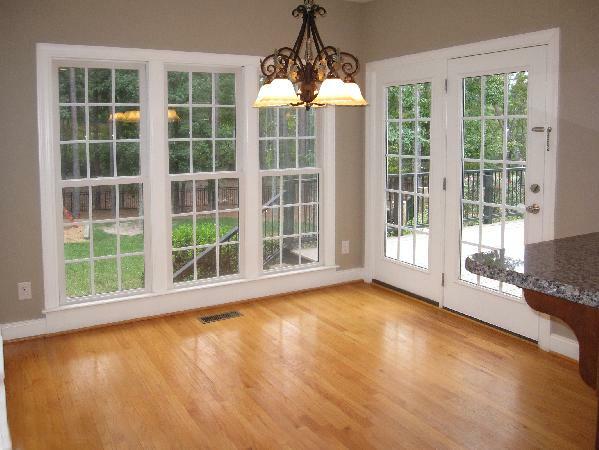 The formal areas, family room, kitchen, breakfast area, stairs and hallway all have red oak flooring. 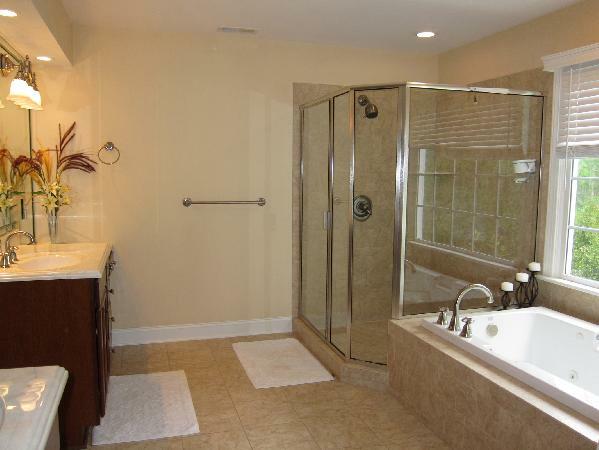 There is a bedroom and full bathroom on the main level. 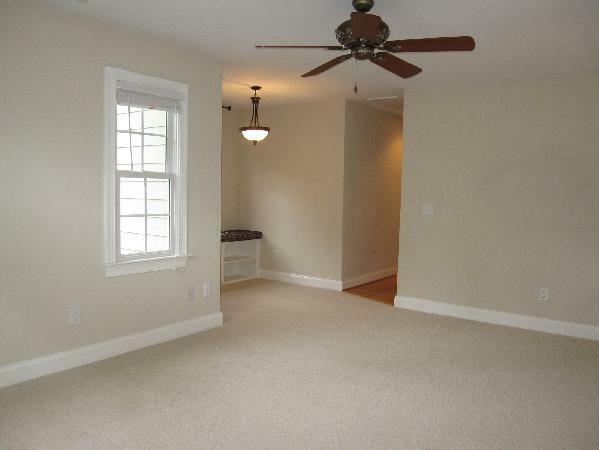 This bedroom has carpet, a ceiling fan, a walk-in closet and an exterior exit. 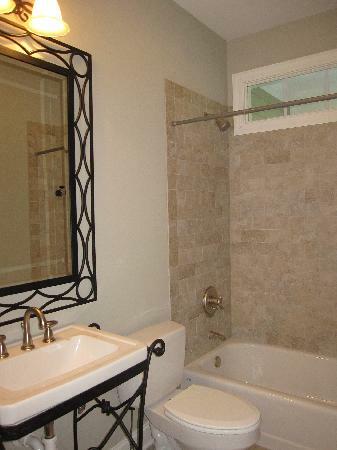 The full bathroom on this level is convenient to the bedroom, perfect as a guest bedroom or office. 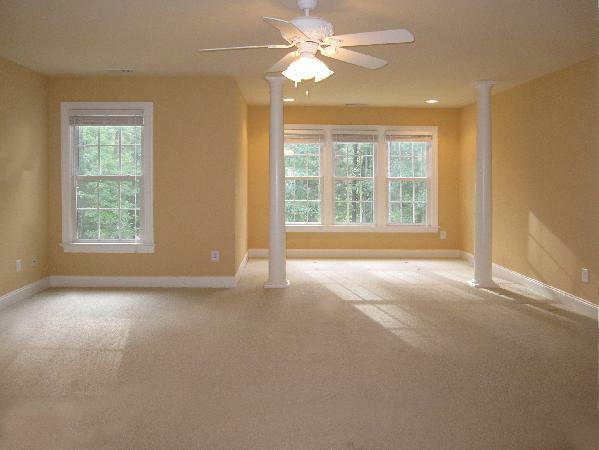 The remaining bedrooms and the loft are on the second level of the home. 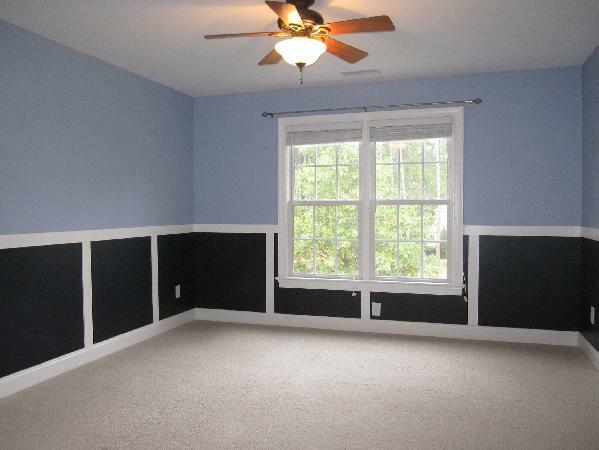 All of these rooms have carpet and ceiling fans. 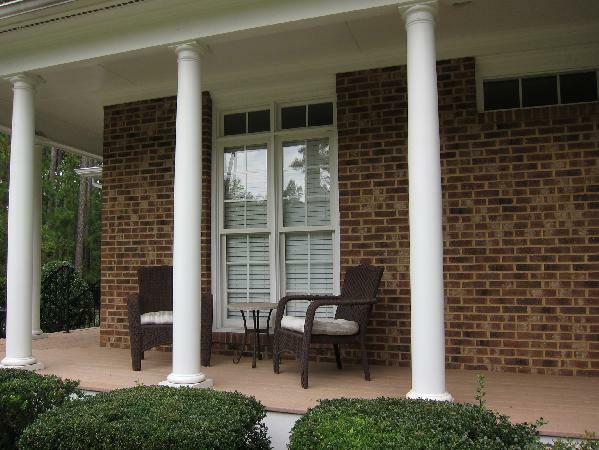 The master suites includes a sitting area define by accent columns. 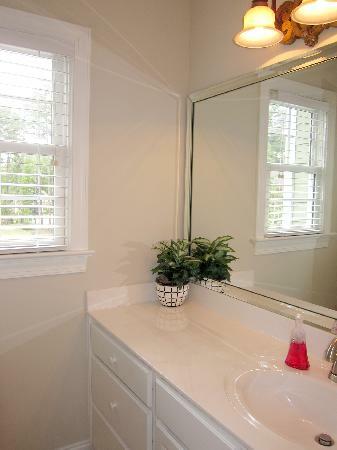 The master bath features a jet tub, a separate shower and two vanities, each with ample cabinets. 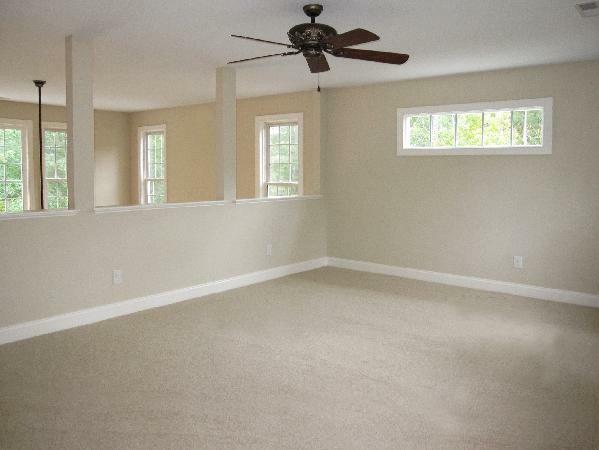 There are two walk-in closets in this room. 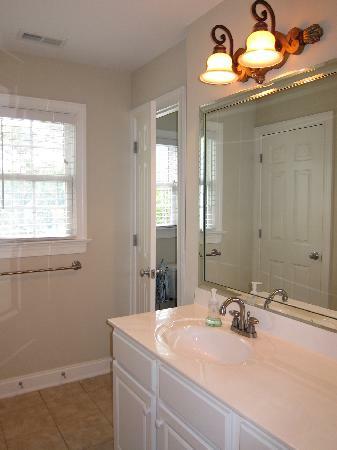 The two additional bedrooms each have a private vanity room which leads to the shared Jack and Jill style bathroom. 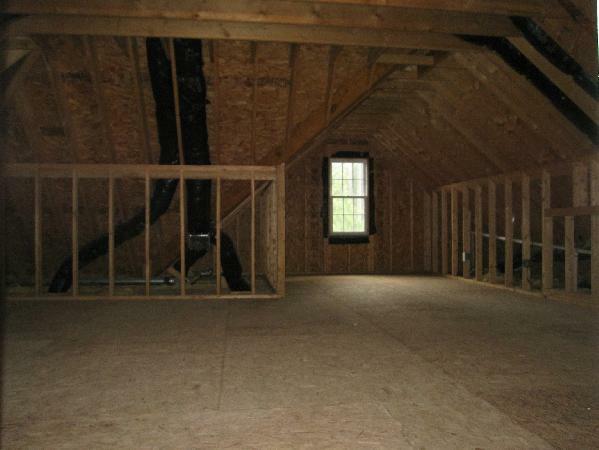 The loft overlooks the family room below. 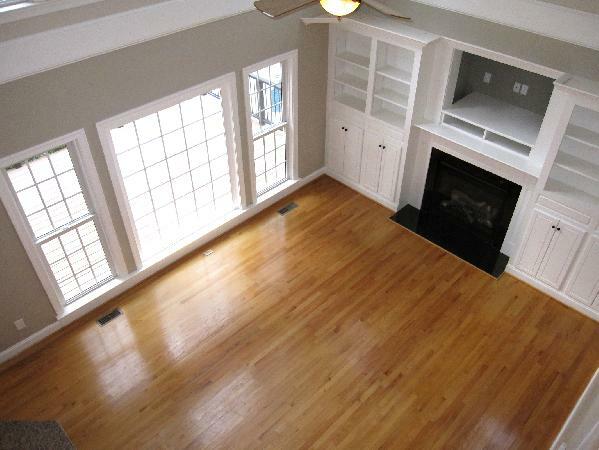 This home has a large walk up attic for additional storage, and an oversized two car side entry garage. A security system is available, any service, hook-up or monitoring fees are not included. Pool service provided. 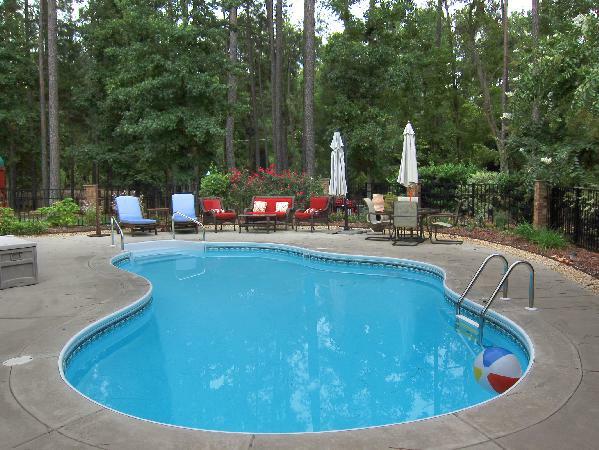 Service will open and close the pool, and maintain pool during open months. Service will be provided from Memorial Day through Labor Day. Pet with fee and prior approval. US 15-501 to Manns Chapel Rd, Go 2.5 miles turn Right on Heartland Dr.